Mega Man World News: Capcom has released the Mega Man sales numbers! In an investor relation Q&A, Capcom has finally given up the numbers to their sales and Mega Man did quite well! 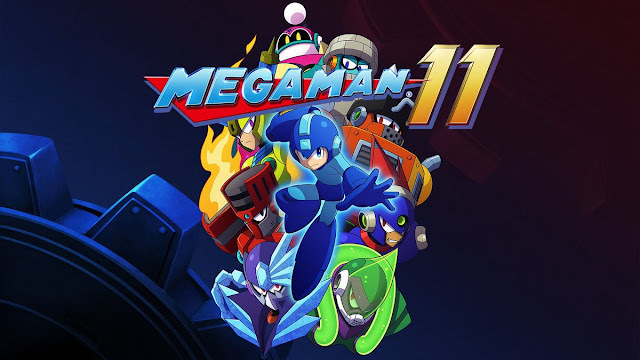 Mega Man 11 sold 870,000 units since it's launch (Oct 2nd, 2018). Mega Man X's Legacy Collections sold 920,000 units since it's launch (July, 2018). Safe to say that both of these titles did extremely well and will easily break the 1 Million sales mark soon. Congrats on the amazing comeback Blue Bomber, we hope these sales figures will convince Capcom that this franchise needs continued love and development.